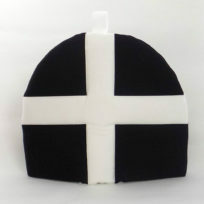 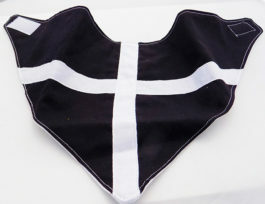 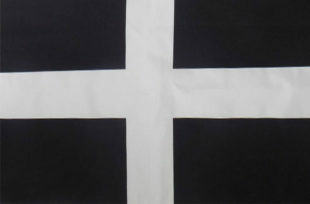 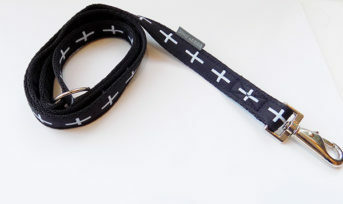 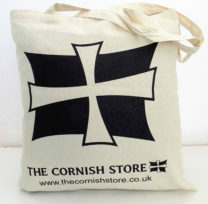 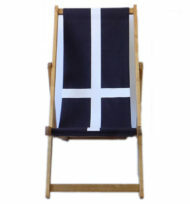 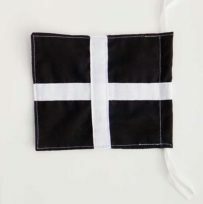 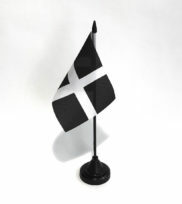 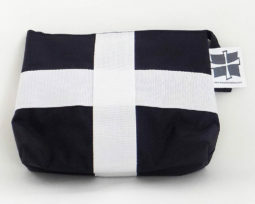 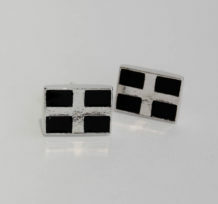 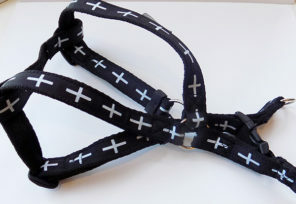 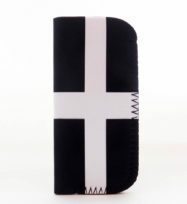 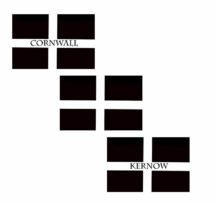 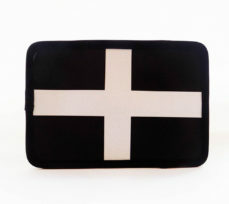 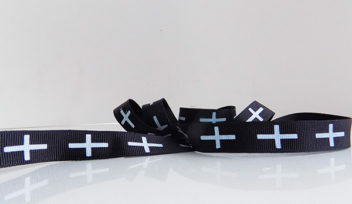 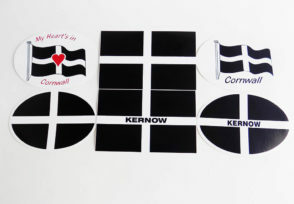 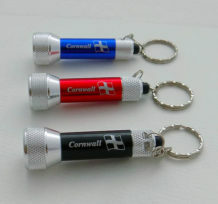 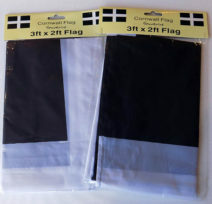 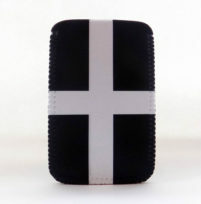 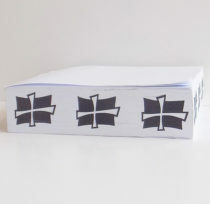 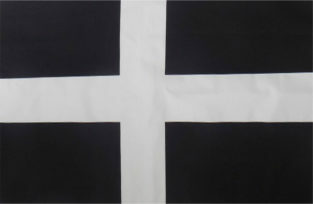 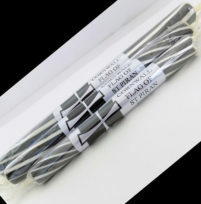 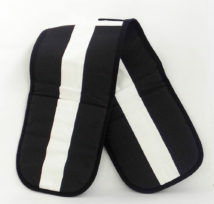 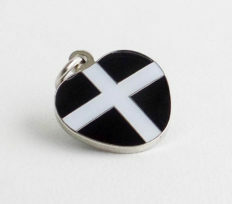 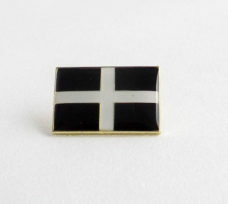 Shop for Cornish Flag gifts from the Flags range at the Cornish Store.St.Piran’s flag is the national flag of Cornwall.Legend has it that in the 6th century St.Piran sailed over from Ireland on a millstone landing at Perranporth.He converted the local inhabitants to Christianity.St.Piran rediscovered Cornish tin by lighting a fire on his black hearthstone and molten tin rose to the surface.Hence the Cornish flag design – a white cross on a black background.The flag is also said to represent the light of truth shining through the darkness.Flaunt the flag on or in your car! 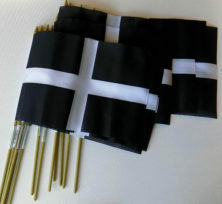 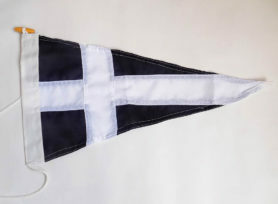 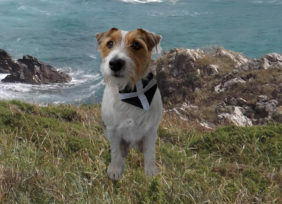 Fly it from the mast or flagpole!Wave it proudly at the next big match!Flutter some Cornish Flag Bunting at your next special event!Celebrate your Cornish identity with one of our many Cornish flag gifts. 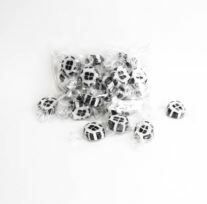 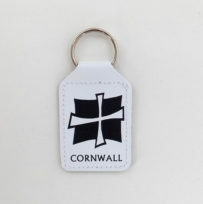 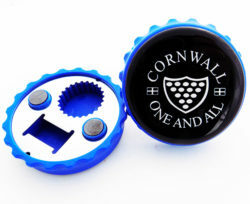 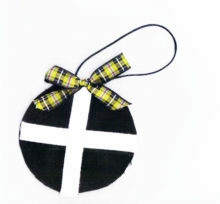 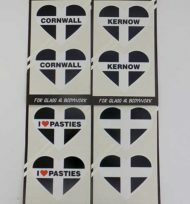 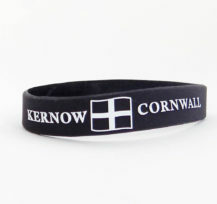 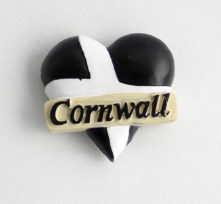 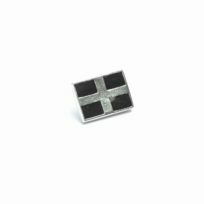 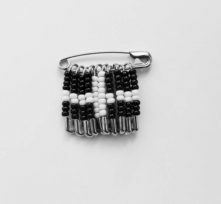 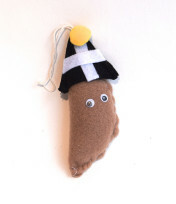 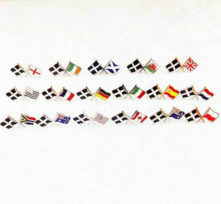 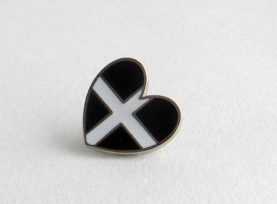 When you’re shopping, on your mobile or the sofa!Share a Cornish Friendship badge or maybe even some Cornish Flag sweets!